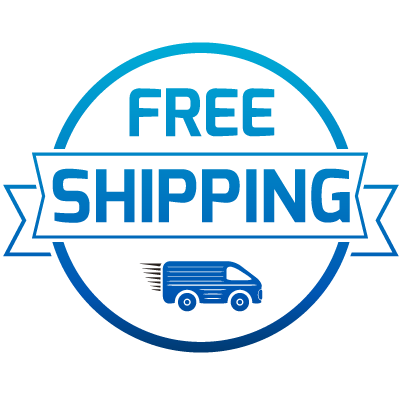 Enjoy FREE delivery and installation in our service areas with the purchase of a metal garage! Why Choose Us For Your Metal Garage? If you are looking for a custom detached garage, you have landed in the right place. 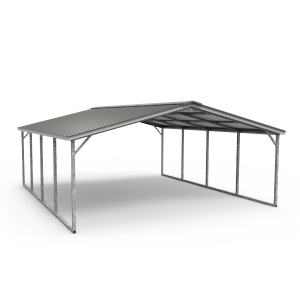 At Wholesale Direct Carports, we provide an array of customizable options for metal garages. 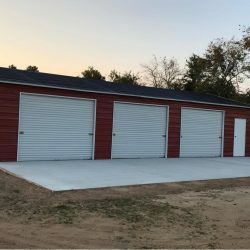 Whether you are looking for a small garage to store a few extra items on your property in or a massive metal garage for holding large equipment, we can help you find the exact metal garage you need. 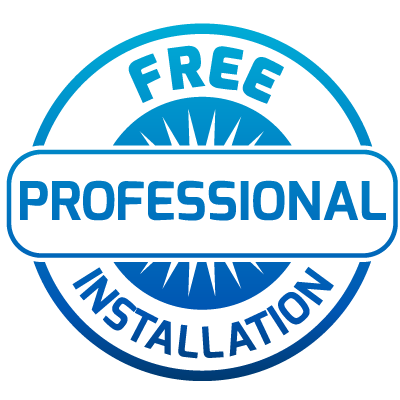 Delivery and installation are free in our service areas, making the entire process of purchasing a metal garage a breeze. If you are interested in learning more about our custom detached garages, don’t hesitate to reach out to our friendly team. We will work with you find the precise metal garage for your needs. When it comes to picking out a garage, the numerous options can almost start to feel overwhelming. From choosing the right size to the exact style you want, a custom detached garage can truly be designed for your precise needs. 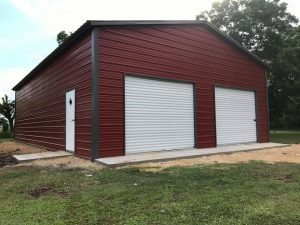 As you think about what metal garage building is right for you, consider the following questions to help determine the details of your build. What will be the primary use of this garage? 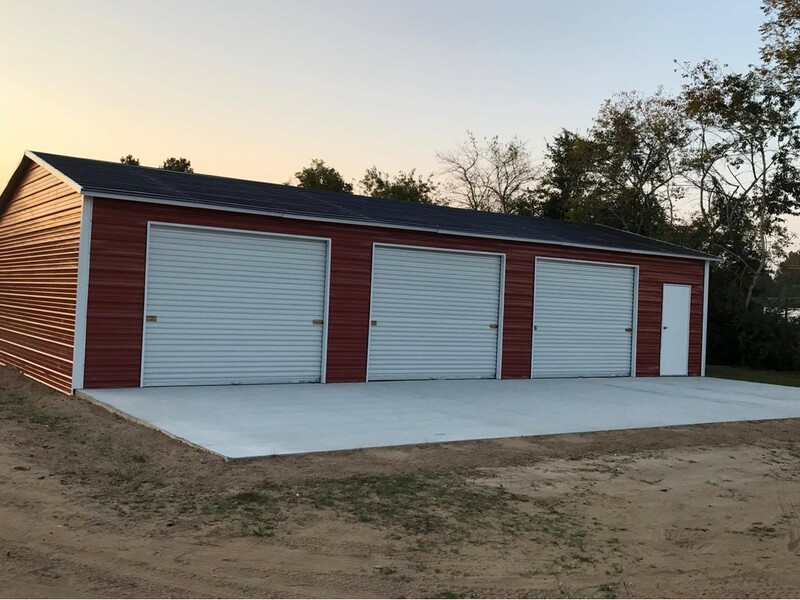 When choosing the right size and style for your metal garage, you will want to first consider what the exact use for the structure will be. Are you storing a few extra items from around the house in the garage? Will it be a protective covering for farm equipment? Depending on how much you plan to store and what items on your property would benefit from being shielded from the elements, a size can be determined. When in doubt, it is better to have a little too much room, rather than not enough. 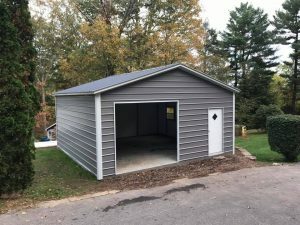 Do I want the building to be an enclosed garage? 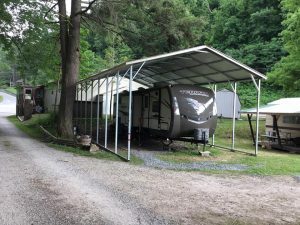 In some cases, a simple carport will be enough for your needs. In other cases, you need a fully enclosed garage to keep your items protected. 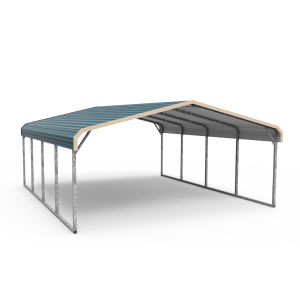 The good news is that at Wholesale Direct Carports, we can help you customize a building that meets either need. A fully enclosed garage is ideal if you want to keep things out of the elements and secure. How much weathering will this structure face? Different materials can be used and different standards enforced depending on how much weathering your garage will face. For example, if you plan to put this structure on your remote farm property where the wind, snow, and storms prevail, a heavy-duty build is in order. Is there a specific color I need? Did you know? You can customize your garage to meet your design needs as well. Just because a metal garage is a practical item, it doesn’t need to be an eye-sore. Think about what color metal will best accentuate your property. Will I need more room down the road? Something to consider when creating a custom detached garage is what your future needs will be as well. You might only have a few items to store currently, but what about a year from now? Do you plan to purchase any more items that could use protection, such as ATVs, motorbikes, and various large equipment? It is better to prepare for the future with a bigger garage now than to wind up needing to purchase another structure a couple years from now. 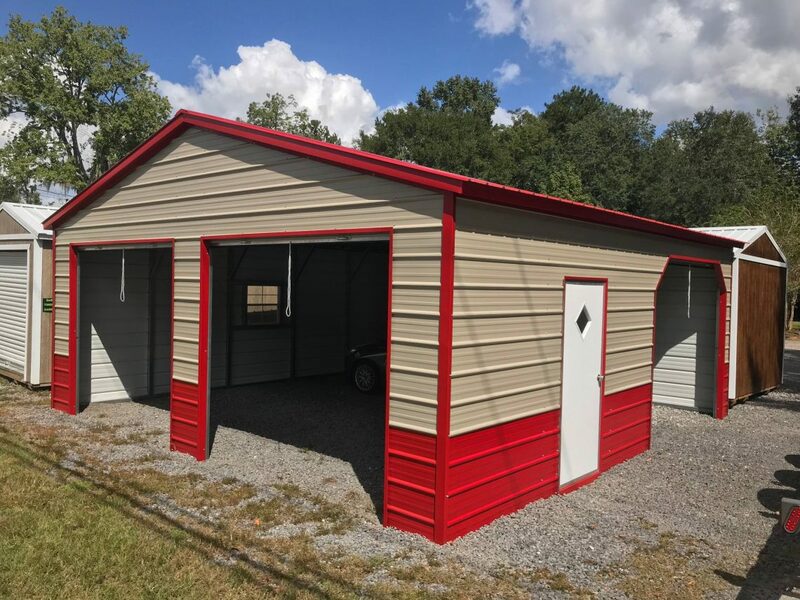 The good news is that our metal garages are highly customizable and when you purchase through Wholesale Direct Carports, you get a lot of amazing features with your build. Ready to find the perfect metal garage? When it comes to choosing a metal garage for your property, you probably have a few focuses. You want a garage that is high-quality. You want one you can afford. And you want a garage that will meet your exact needs. The good news is that when you choose Wholesale Direct Carports for your custom detached garage, you get all of that and more. We offer enclosed garages that are built to meet your specifications and that are easily installed on your property. 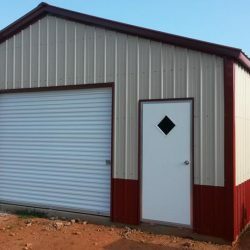 Whether you are looking for a metal garage building for your farm equipment or you want one to place alongside your home, we can help you find exactly what you are looking for. 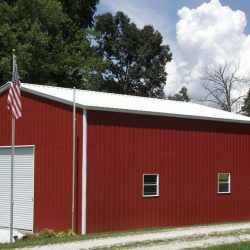 Our metal garage buildings come equipped with a variety of roof styles. We can work with you to determine which roof will be best for your needs. The following are the roof types we can utilize for your garage build. Regular Style Roof: This traditional roof style features rounded corners and horizontal roof panels. This is a simple and economical roof choice. Boxed Eave Style Roof: This type of roof features an “A” frame that offers a bit of overhang rather than rounded edges. 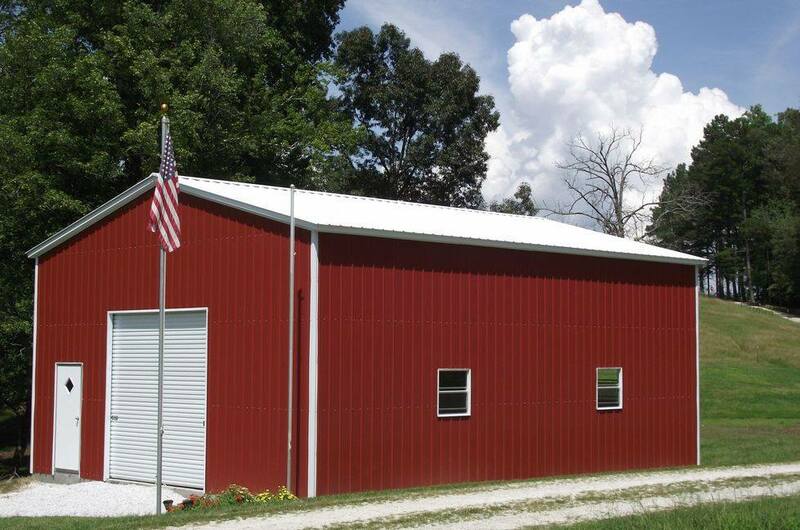 Horizontal metal roof panels are utilized in this build, providing a more stylized appearance for your garage. Vertical Style Roof: Just as the boxed eave style, a vertical style roof has overhang and an “A” frame appearance. However, instead of utilizing horizontal metal roof panels, this roof type features vertical panels. The benefit of a vertical style roof is that rain and snow can easily slide off. 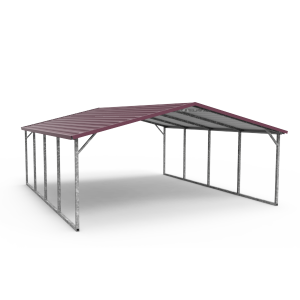 This is ideal for garages that will face heavy weathering in climates with large amounts of precipitation. In addition to being able to choose the roof style you want for your custom detached garage, you can also opt for other features or changes. 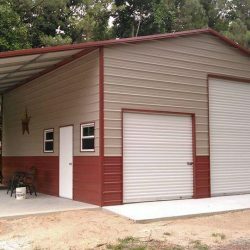 The following are some of the choices you have as you go about designing the perfect metal garage for your needs. Colors: When you envision a metal garage, do you think of a boring, colorless structure? If so, you will be happy to know that we offer a wide range of color options. You can even customize your roof and trim for a truly unique look. Windows: Do you want to let a little natural light in? Perhaps you will be using your garage as a workspace. If so, we can help you add custom windows to your garage. Walk-In Doors: Looking for doors to easily enter and exit your garage? We can add custom doors, complete with locks for added security. Garage Doors: Odds are good that you will need to move large items in and out of your metal garage. We can help you customize the right size door for your needs, ensuring that you can efficiently move items around. Insulation: Need some extra insulation for your garage? We can help. All of our garages can be customized with insulation at the time they are built. This insulation is placed between metal sheeting, allowing for optimal energy efficiency. Added Walls: Who says that a garage can only be one big room? If you want to add an entryway, a lean-to, or you simply want to partition off part of your metal garage, we can help. 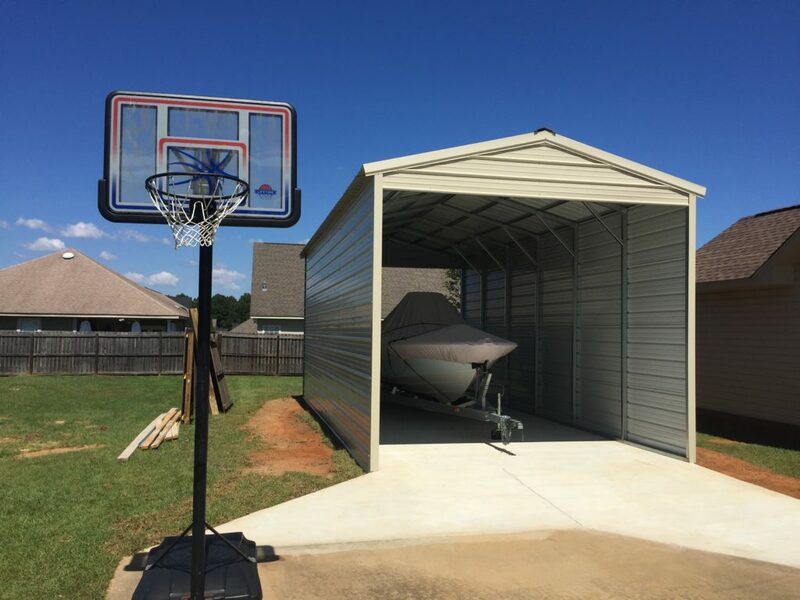 As you can see, the sky is the limit when it comes to designing your custom detached garage with Wholesale Direct Carports. We invite you to start planning your garage build today. Reach out for a custom quote or to get help with the customization process. You can also visit our gallery to see a few of our previous designs. Let’s face it. Who doesn’t need a little extra space for storage? 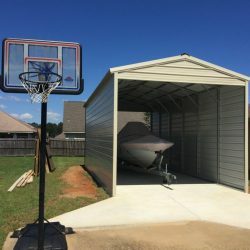 Rather than wasting your money on a monthly payment to a storage company, you can invest in a custom detached garage that will meet all your storage needs. Protect items from the elements and keep things securely locked away with a metal garage. Not sure whether or not now is the right time for you to invest in a new garage? Check out the reasons why you might need a custom garage for your home or property. Perhaps you do a little woodworking on the side. Maybe you are finally getting started on that project car that’s been sitting on your property for a decade. 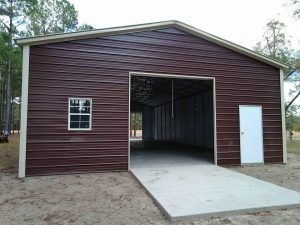 Whatever the case, a custom metal garage will allow you to work on any project, large or small, away from the elements. When you build a custom garage, you can create the exact workspace you have always wanted. Opt for insulation to keep the garage cozy and warm during the winter months. Are you constantly stepping over clutter in your home? Are your closets brimming full? Adding a metal garage building to your property can allow you to safely store items that aren’t in use. Next time you are taking down the holiday decor or putting up your summer gear, you will have a safe location to organize extra items. 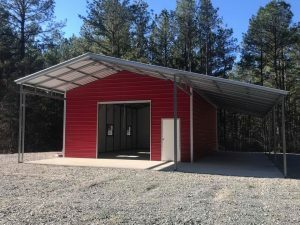 If you are operating a farm or other property that requires the use of large equipment, an enclosed garage can offer excellent protection to these items. Build an enclosed garage that is large enough to easily and safely move equipment in and out as needed. Have you started a collection of outdoor toys? Perhaps you own a few ATVs or maybe a kayak or boat. These items are bulky and hard to store. Investing in a custom garage will allow you to tuck these items away, out of sight, and secure behind a locked door. If your home didn’t come with an attached garage, your vehicles might be suffering from exposure to the elements. A custom detached garage allows you to add value to your home while also protecting some of your most expensive investments. Keep your vehicles out of the rain, sleet, snow, and beating sun to ensure they remain in great condition for years to come. Here at Wholesale Direct Carports, we don’t think that the process of purchasing a metal garage building should be complex. In fact, we think that the process can be extremely simple. We set out to ensure that our customers have access to the exact custom detached garage they want, without the hassle. The end result? A simple process that allows you to quickly find the garage you need at a price you can afford. How does it work? Customize the garage to your exact needs and specifications. 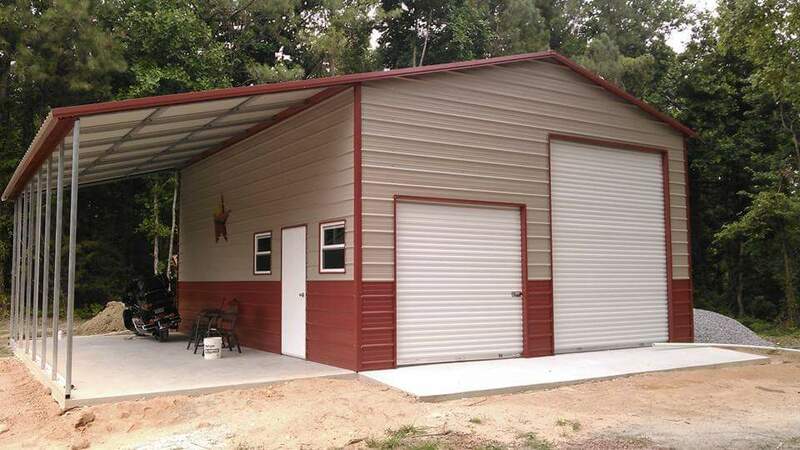 Your custom garage is pre-fabricated and shipped to your specific location. The garage is professionally installed. Here at Wholesale Direct Carports, we understand that there are a variety of options for you when it comes to purchasing a metal garage. 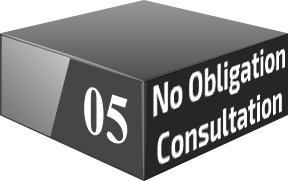 However, we are proud to provide a customized and unique approach that offers you an array of added benefits. When you work with our team, you aren’t just purchasing a one-size-fits-all garage. Instead, you will wind up with the exact custom detached garage you wanted. All this comes at a price you can afford. 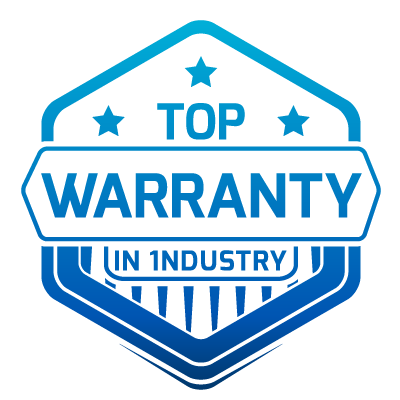 Not only do we provide you with a custom product, but we also stand out for the following reasons. We work directly with the best manufacturers in the industry to ensure that the product you receive is high-quality. Say goodbye to shopping around. 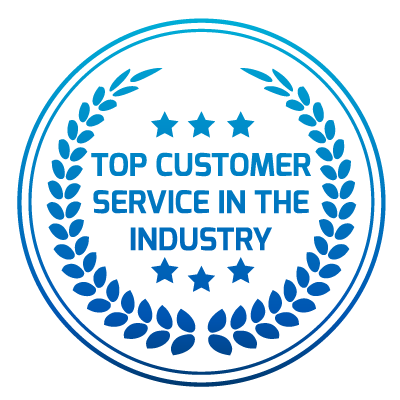 We have already vetted the top manufacturers for you. Not sure if you can handle the cost of a custom detached garage upfront? 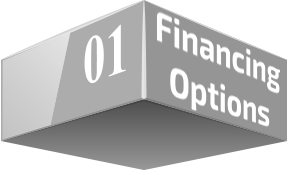 While our products are surprisingly affordable, we also offer financing options. Don’t let cost stand in the way. 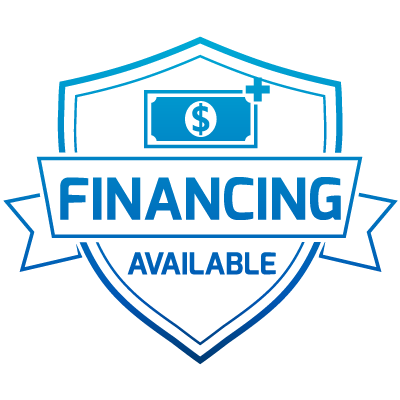 Talk to us about how we can help you finance your metal garage. 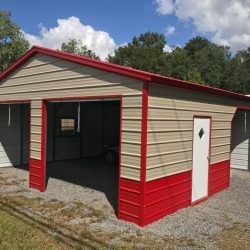 Since we take a customized approach to metal garage buildings, we knew we had to provide incredible customer support for it to work. When you reach out to our team, you will be working with top talent. What are you waiting for? 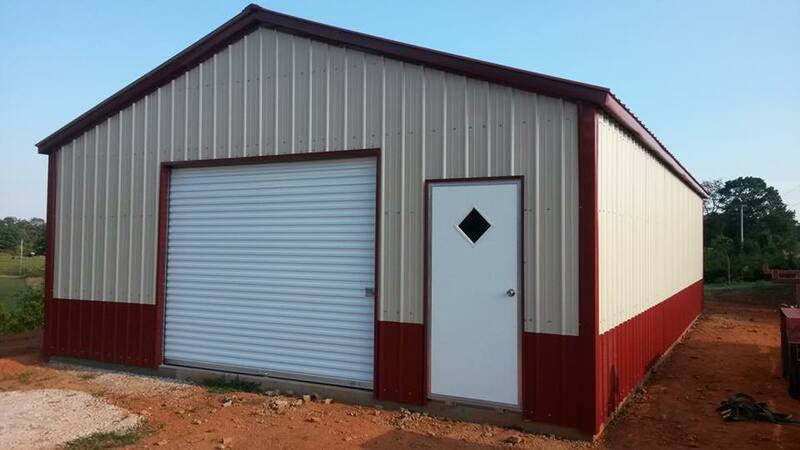 Contact us today to get started and build a custom metal garage to meet your exact needs.